"One of the real challenges is to innovate fundamentally in education. Innovation is hard because it means doing something that people don't find very easy, for the most part. It means challenging what we take for granted, things that we think are obvious. The great problem for reform or transformation is the tyranny of common sense; things that people think, 'Well, it can't be done any other way because that's the way it's done.'" "Yes you know there's this view that only special people are creative and it's not me. It's not it's not anybody I really know. It's a very isolated sort of genius you know to be really creative. And you know people doubt their own strengths and their own capacities. So I meet all kind of people who don't really get much fulfilment from the work they do. You know they just get through it and wait for the weekend. But I also meet people who love what they do. And couldn't imagine doing anything else. You know if you set and don't this anymore they wouldn't' know what you were talking about because this is who they are. You know I mean like I don't know what else I would do. They are so to speak in their element. And so the book is about that. It's about the journeys people took to discover their own talents and what difference it made in their lives. And I talk to all kinds of people. It's not just interviews. But the book is seasoned as you know with interviews with people in science in business in the arts in sports in technology all kinds of different fields and what's interesting to me is of course it's different for everybody and this is really a key point you know that human ability and talent is highly diverse. You know what turns somebody on might totally turn somebody else off. What excites some propel does not excite other people and I know when I am signing the book these days I always ask people what they do. And when they tell me I ask them if they like it. And I always think it's great when people say I love it. Because you just never [inaudible].'" 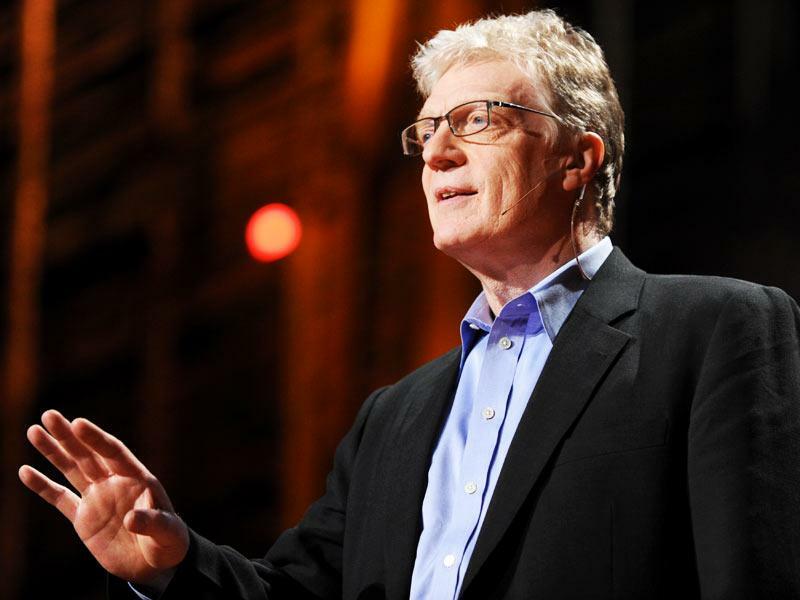 Fig.1 Conversations from Penn State Episode 207: Sir Ken Robinson, Uploaded by WPSU TV/FM/Online on 6 Nov 2010, YouTube.